You are here: Home / Open Houses / 6045 Windjammer Drive, Tega Cay SC 29708 Is Scheduled To Be Open! 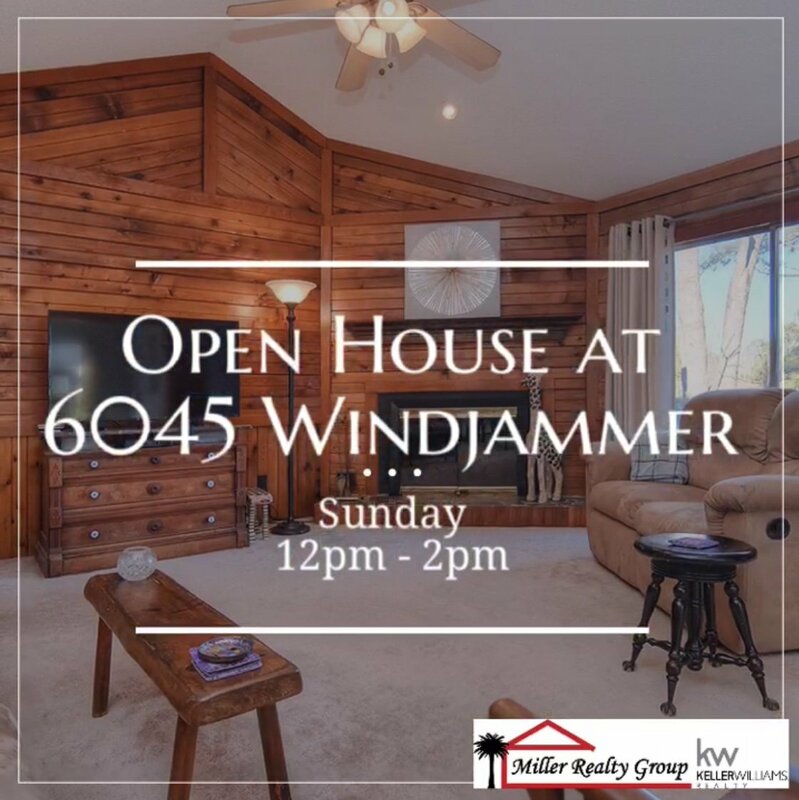 This Sunday, from 12pm – 2pm we will be holding this home located at 6045 Windjammer Drive, Tega Cay SC 29708 open to the public! Stop in and take a tour! Bring your friends!